The International Press Institute (IPI) today condemned Turkey’s arrest of two prominent journalists and an academic, including the local representative of Reporters Without Borders (RSF), on accusations that they supported terrorism by standing in solidarity with a pro-Kurdish newspaper. 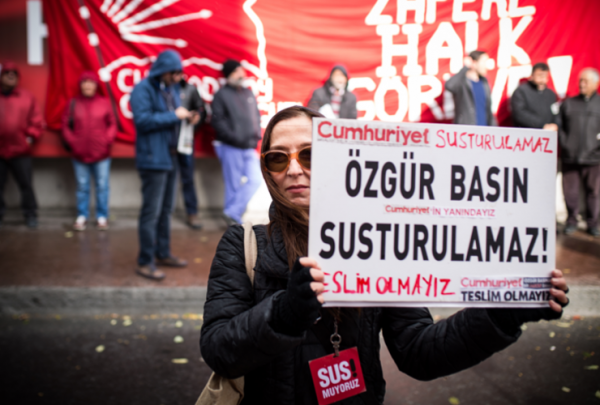 A judge in Istanbul ordered the arrests of RSF representative Erol Önderoğlu, Ahmet Nesin and Prof. Şebnem Korur Fincancı for allegedly making propaganda on behalf of an illegal organisation by agreeing to serve as a symbolic “co-editor in chief” of daily Özgür Gündem for one day, respectively, as part of a campaign to support press freedom that began on May 3, World Press Freedom Day. Turkey’s government accuses the paper of supporting Kurdish militants, with whom it has been locked in a bloody conflict since peace talks between the government and the outlawed Kurdistan Workers Party (PKK) aimed at ending the group’s three-decade-long insurgency collapsed in 2015. 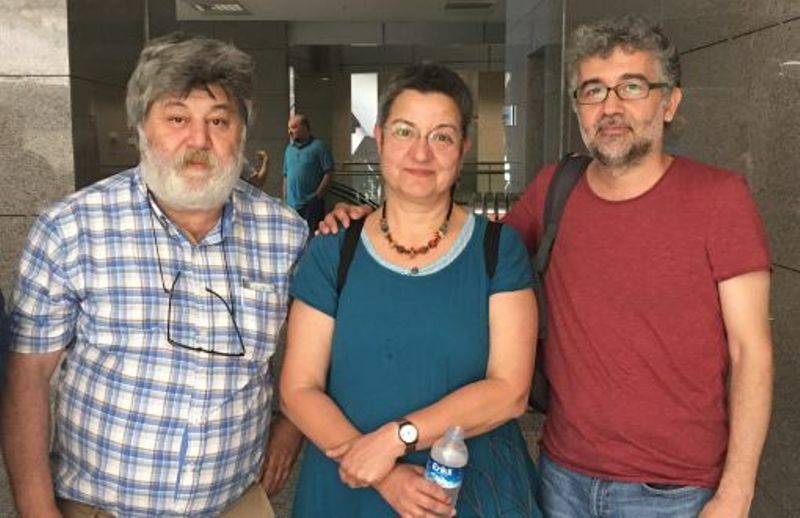 Önderoğlu, Nesin and Fincancı reportedly had been summoned to appear before prosecutors in connection with the case against them. 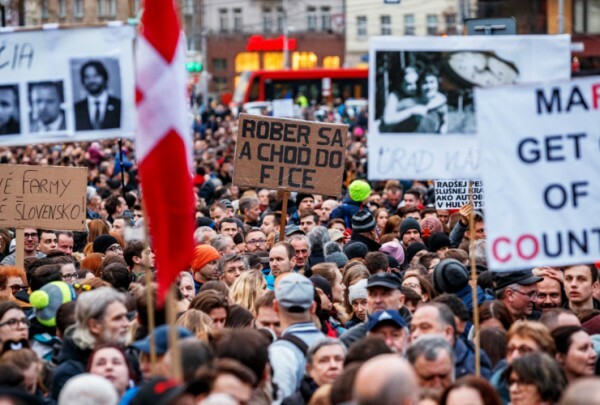 After giving statements to prosecutors, they were brought immediately before a judge, where they were ordered arrested and taken into custody. IPI Director of Advocacy and Communications Steven M. Ellis today said that the case against Önderoğlu and the others was “patently absurd and shows the lengths to which the government will go to silence anyone who dissents from or criticises its operations in south-eastern Turkey”. According to the Kurdish Firat News Agency, Önderoğlu, Nesin and Fincancı are among some 37 individuals targeted in investigations brought in response to their support for Özgür Gündem.